For students and teachers in Marshall County schools, science has gained a new perspective over the past three years. 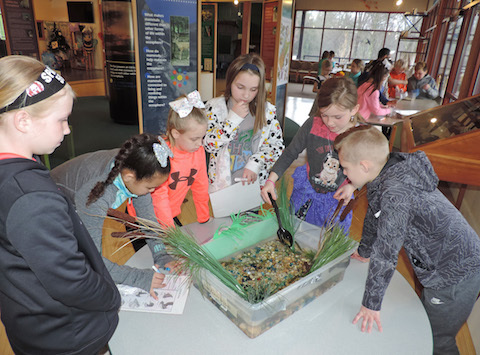 With funding from Chevron, Oglebay Institute’s Schrader Environmental Education Center partnered with Marshall County Schools to help students learn and retain science concepts better. Thanks to Chevron’s support, the program has been very successful in teaching the science concepts identified as a need by the school teachers. Throughout three years, Schrader staff and Marshall County teachers worked together to ensure the program was meeting student learning objectives. “I love how you build on the concepts and skills by prompting students to use their prior knowledge. This strategy certainly builds their curiosity and confidence to participate actively,” one teacher said. As students move through grade levels, programs build on knowledge delivered previously, resulting in deeper understanding and application of concepts. 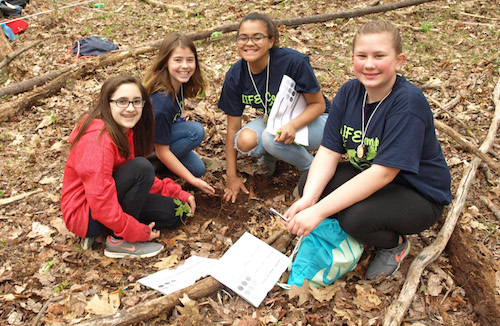 Cody Stepanek, director of youth programs at the Schrader Center, commented on how well the fifth-grade REACH program prepared students for sixth-grade L.I.F.E. 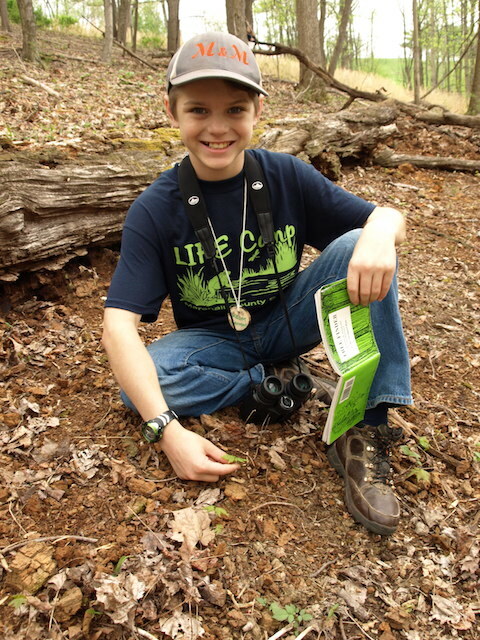 (Learning in Field Experience) Camp, a two-day field experience held at Grand Vue Park. 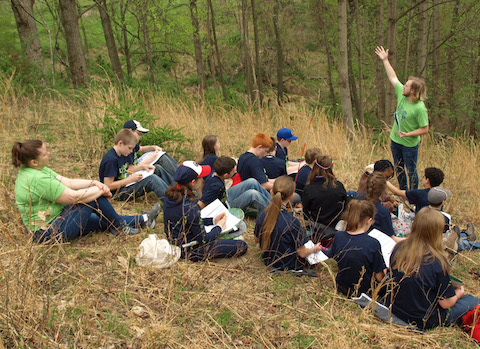 From classroom experiments to field research, teaching strategies of Schrader’s staff stimulated scientific curiosity of more than 2,300 students. This fall, Martins Ferry Middle School joins the excitement. Fifth-grade classes take on Schrader’s REACH program through a grant from the Smith-Goshen Rice Enrichment Fund. The generous support of Chevron and the Smith-Goshen Rice Enrichment Fund makes it possible for students to gain a deeper understanding of their world.